US martial arts drama Into the Badlands will conclude with its upcoming 8 episodes. 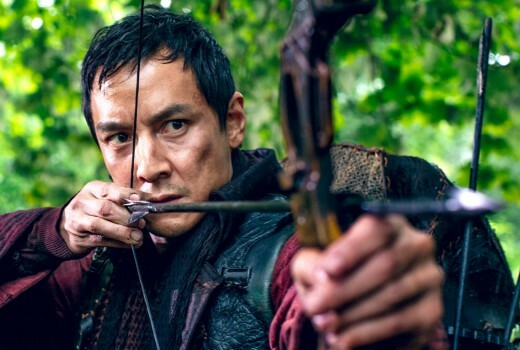 The series, starring Daniel Wu and Orla Brady, was renewed for a third season of 16 episodes, half of which screened last April. The Hollywood Reporter notes the AMC Studios drama has never been a ratings hit and is costly due to elaborate stunts and visual effects. It airs on FOX Showcase but a date has not been confirmed. It’s a shame it was never a hit because it’s actually quite fantastic. I think it started off looking more like a SyFy type low budget show which may have put people off, but when the second series returned, the budget had clearly grown and the world expanded big time. It’s a gorgeous series from that point on. Plus some of the best fights you will see in a tv show!